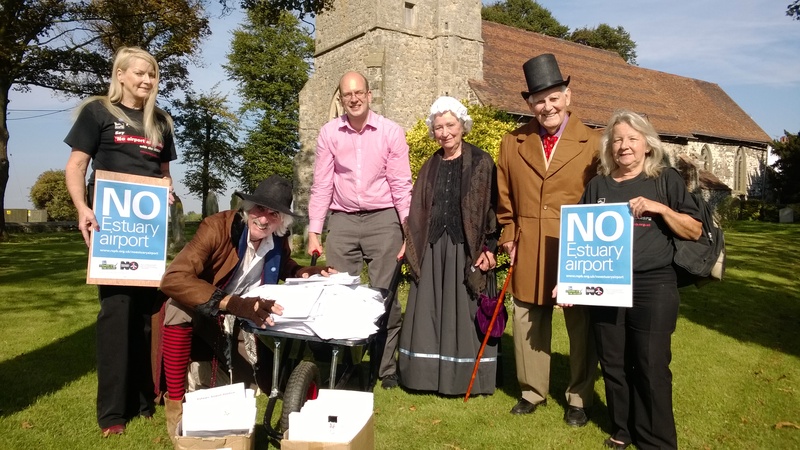 This entry was posted in estuary airport, rochester and strood and tagged Boris Johnson, conservatives, David Cameron, Hoo Peninsula, Kent, mark reckless, Medway, No Estuary Airport, politics, rochester and strood. Bookmark the permalink. I would like to take this opportunity of thanking Mark Reckless for the energy he has brought to the roll of M.P. He certainly has his finger on the pulse (so-to-speak) of the constituents concerns. His engagement with the community on many issues is to be congratulated and long may he continue to do so. He is absolutely right to oppose the building of a major airport at taxpayers expense especially during the austerity measures being imposed by central government. The big property development companies care not a jot for the environment or people as they lobby hard to achieve their next multi-billion pound profit.